In the market for a Bell ADT for sale? Tough, reliable and powerful, the Bell E Series ADT is efficient, smart and packed with superior safety and performance features. Today the Truck & Trailer team takes on the Bell E Series, focussing on the B18E, B20E, B25E and the B30E. 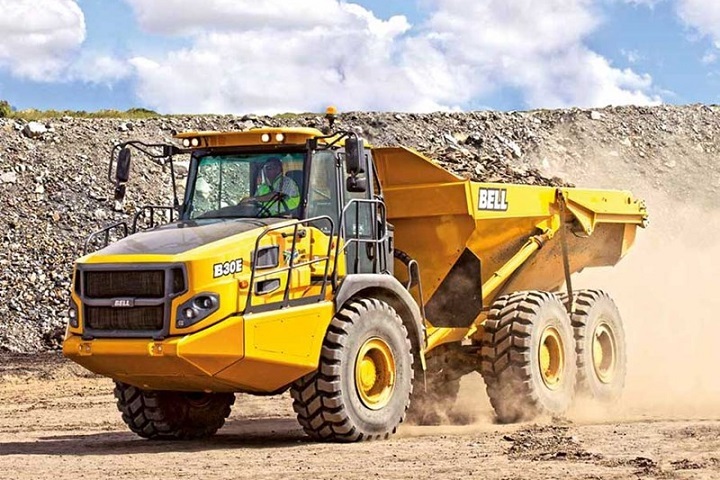 The Bell E Series range of articulated dump trucks are designed and built to lower your daily operating costs and is capable of delivering payloads that help to boost your production. Coupled with safety features and a superior ride quality, these dumpers for sale are a standout in its class. 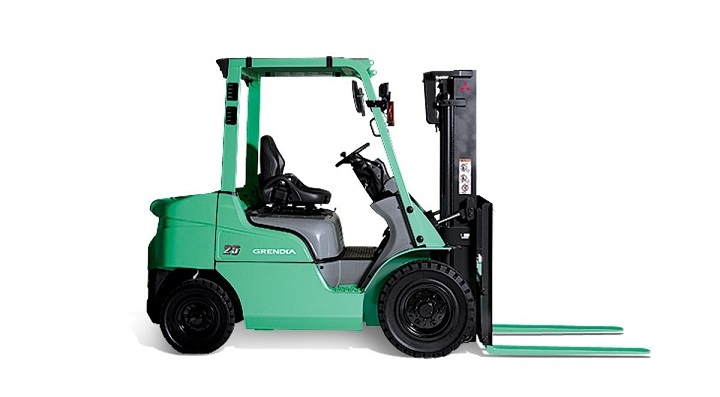 Agility and ability in tough terrain is guaranteed by the high strength welded-alloy steel chassis, the central oscillating joint and the heavy-duty suspension that not only absorbs shock, but has an outstanding ground clearance as well. Making use of high strength and lightweight materials, the Bell E Series boasts a superior payload to mass ratio. Its high floating tyres and oscillating frame aids in tough driving conditions, perfect for hill and muddy terrain. The E Series Bell ADT is also equipped with a fuel efficient, emission certified engine and a sound-suppressed cab that sports stunning tech features as well as fatigue beating controls. If you are in the market for an ADT, create your Bell ADT Alert on Truck & Trailer. Building on the D Series, the E Series Bell articulated dump truck not only performs with fuel efficiency, but also delivers a better power-to-weight ratio. An articulated dump truck that is both capable and more than ready to perform, it is no surprise that it sports a number of other outstanding features. Learn more about the Bell D Series ADT by reading our “Handle payloads with faster cycle times with a Bell ADT” post. Equipped with a six speed planetary fully automatic transmission, it also boasts torque converter lock up, resulting in a fuel efficient ADT ready to take on the world. Coupled with some of the best payload to weight figures in its class, faster haul cycles, improved payloads and fuel economy, your costs per tonne are decreased. 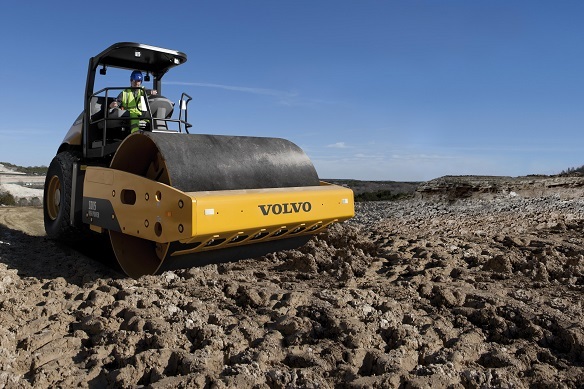 Automatic Traction Control (ATC) is guaranteed in poor and tough terrain thanks to the ADT’s limited slip differentials and the electronically controlled automatic Inter-Axle Differential Lock (IDL). These dumpers for sale also have short front ends, articulated steering and high travel suspensions, helping to make tough driving conditions a breeze. Other outstanding features you can look forward to in the Bell E Series ADT includes automated transmission retardation coupled with superior engine braking, cooling in the form of viscous electronically controlled direct-drive engine fans and dual circuit hydraulically actuated dry disc brakes with a simplified design for easy maintenance. The cab of the E Series was designed with the operator in mind. With a spacious interior, climate control, reduced noise levels and an ergonomically positioned operator station, operator’s fatigue is reduced and, with modern design lines, visibility is increased. The controls and instruments are not only easy to understand, but also positioned (almost wrapped) around the operator for ease. 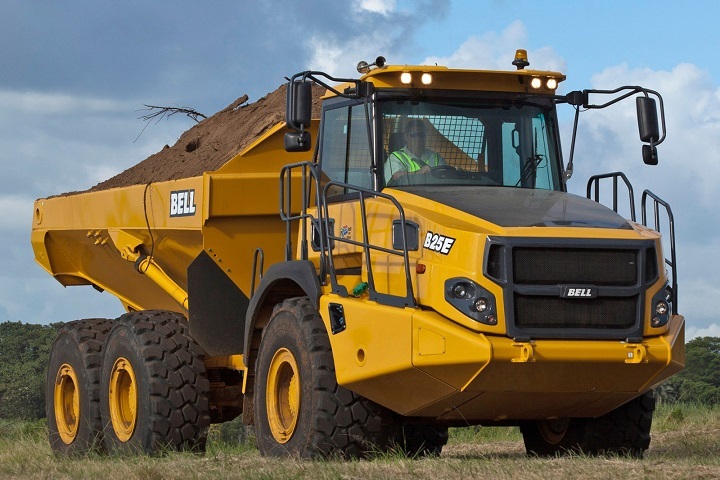 The Bell E Series ADT is also equipped with a 10” colour monitor that supplies the operator with operating information, diagnostic readings, the settings for the dump body and even safety warnings. Equipped with an automotive controller that provides the operator with menu navigation on the 10” colour monitor, you will also find a sealed switch module offering numerous productivity settings at your fingertips. These functions include everything from Keyless Strat and Retarder Aggressiveness, to Dump Body Upper Limit and Speed Control. Other outstanding interior features include a fully adjustable air suspension seat, adaptive transmission control, a standard sound suppression package, a full glass access door, an HVAC climate control system and a high visibility mirror. Looking for Bell dumpers for sale instead? 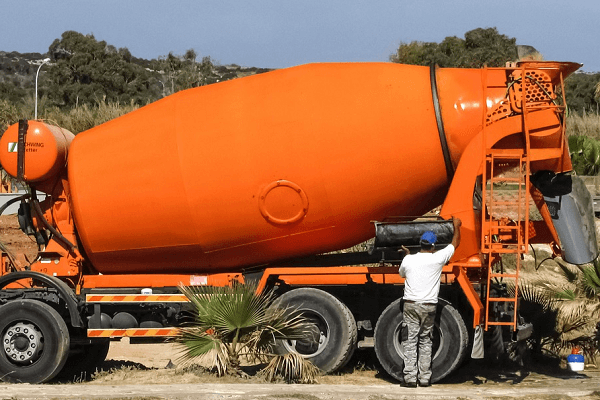 Create your Bell Dumper Alert on Truck & Trailer and get info on all the latest trucks, machinery and equipment placed on www.TruckAndTrailer.co.za within your set requirements. Safety was not overlooked with these Bell dumpers for sale. Sporting outstanding safety features and innovative designs, you will find an ADT that leads the pack when it comes to application safety. 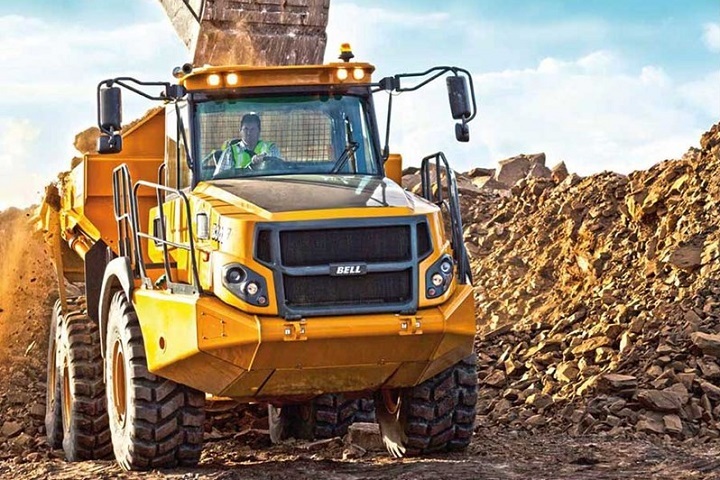 Some standard safety features on these ADTs include Bin Tip Prevention, Hill Assist, Standard Turbo Spin Protection, Keyless Start, the Auto Park Application (AFP) and On-Board Weighing (OBW). 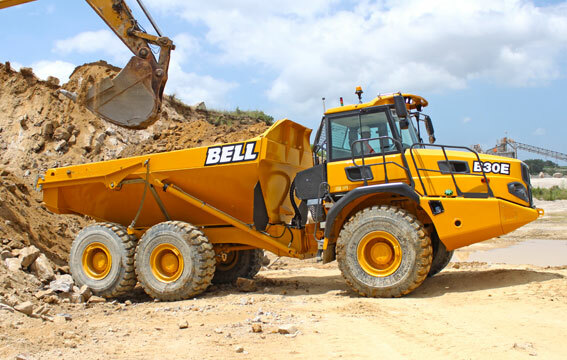 To further improve both productivity and safety the E Series Bell articulated dump truck also comes with full Automatic Traction Control (ATC) and electronically controlled automatic Inter-Axle Differential Lock (IDL). With keyless start, access codes and driver identity, you can also rest assured that no unauthorised operation of the ADT takes places. Optional safety extras also include the high visibility mirrors and an integrated reverse camera. 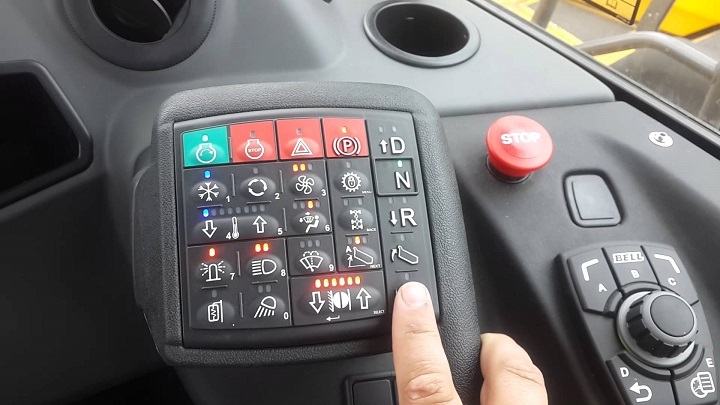 Other outstanding features that are also worth mentioning includes on-board weighing, a speed restriction mode and a pitch and roll sensor which prevents bin operation should the dumper be in an unsafe position to do so. Ready to find a Bell ADT for sale that will meet your strenuous requirements? Browse www.TruckAndTrailer.co.za for great deals on a used Bell articulated dump truck. Don’t forget to download the Truck & Trailer Android App for an easy, on-the-go browsing and shopping experience.